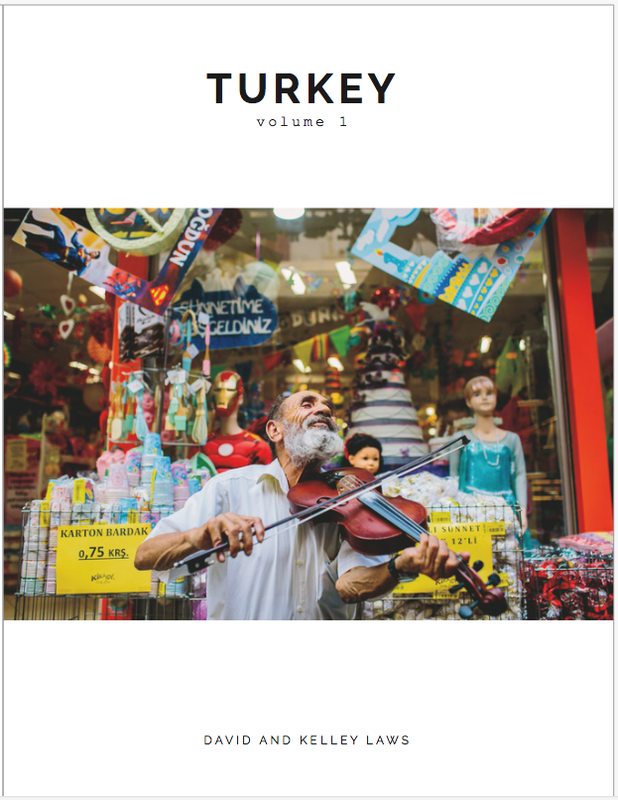 "Turkey: volume 1" is a unique combination of street photography, photo journalism, humanitarian photography, portraiture, and personal journaling all blended into one book. It uses photography to tell the story of the Turkish people and provide a window into the everyday life of an extraordinary culture. As stated in the book, "Our hope is that someone could pick up this book and be able to have tasted and seen and felt what daily life is like in Turkey. It's not designed to be a highlight reel that romanticizes the beautiful mountains or historical monuments, but rather to give a glimpse of what it's like to stroll through a farmer's market or drink tea at a local cafe." You can buy the book today at http://www.blurb.com/b/7369182-turkey-volume-1. It's available as a 72 page, fine art magazine print. Purchases made online will be processed and shipped within a few business days and can be delivered anywhere within the United States!